Post Brexit Britain is a place with racial tension and xenophobia brought to the surface of our society like never before in my lifetime. 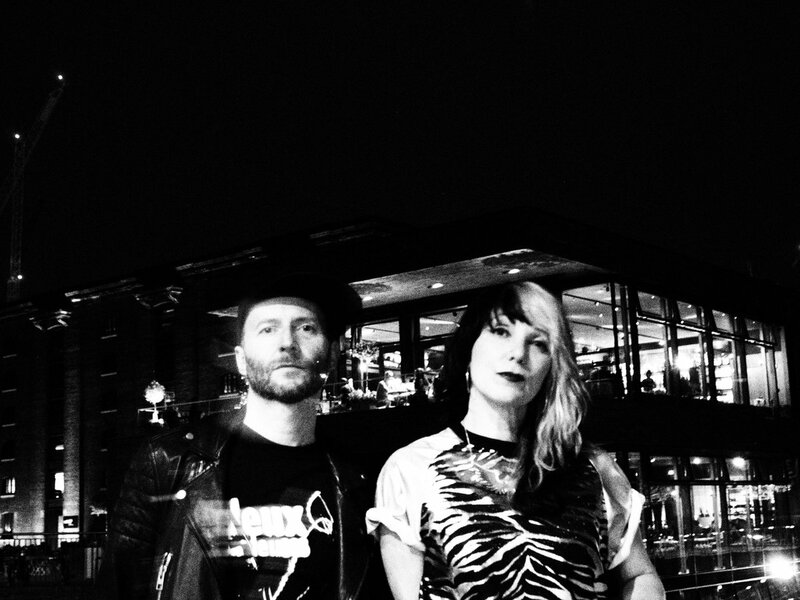 Kat Five sent me the track ‘Man Cat Doll Machine’ from her band Electro punk duo Feral Five. 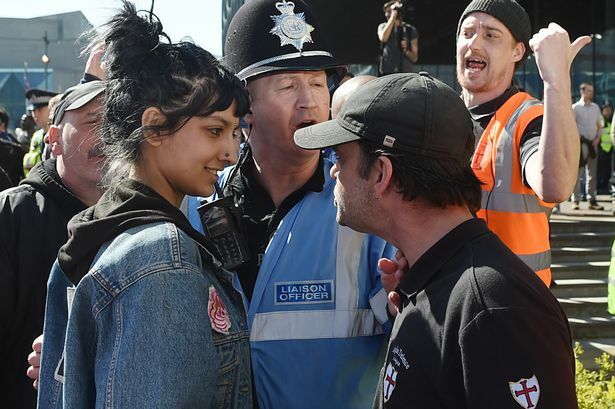 She says: “The amazing Saffiyah in the news photo who stood up to the EDL, really made me think about the ‘new heroines’ lyric again over the past few days! She’s definitely one!” For those who don’t know, the EDL is a far-right racist organisation in the UK (English Defence League) who protest. And Saffiyah Khan is an amazing woman who captured the nation’s heart by standing up to a member of the EDL disarming him with a defiant smile. ‘Man Cat Doll Machine’ debates the idea that as Picasso said, women are machines for suffering. 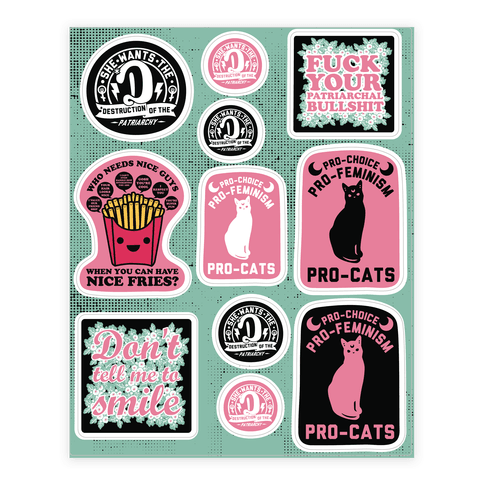 It’s pure Riot Grrrl sentiment, delivered with a post punk electro soundscape and Debbie Harry influenced vocals. The single ‘Man Cat Doll Machine’ is taken from Feral Five’s EP also called Man Cat Doll Machine. Out now via Amazon.